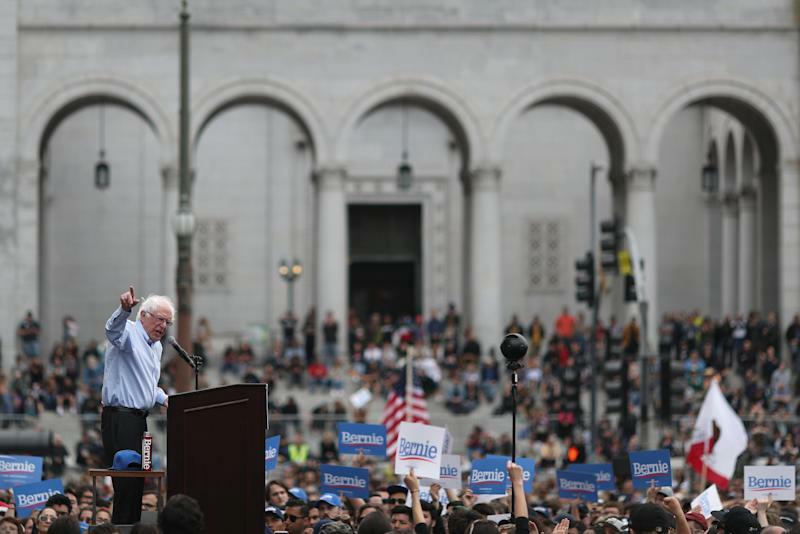 Democrats should harness capitalism to solve problems, instead of trying to strangle it. If Democrats win control of Congress and the White House in the 2020 elections, sell! That’s the message Democrats are sending investors, as they unveil one policy after another that seems designed to shackle the strengths of the U.S. economy in favor of government overlords doling out favors. 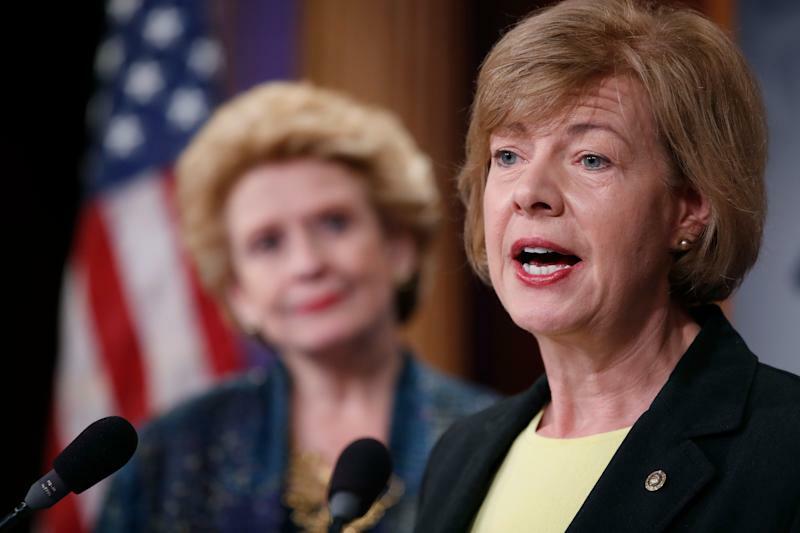 The latest assault on markets is a bill sponsored by Sen. Tammy Baldwin of Wisconsin to ban open-market stock buybacks by public companies. Baldwin argues that stock buybacks fatten wealthy shareholders at the expense of ordinary workers, and she seems to assume that if companies could no longer buy back shares, they’d give everybody a raise or simply hire more people. She’s addressing a legitimate problem with a lousy solution. Income and wealth inequality in the United States have hit worrisome levels, with the top 20% or so of earners doing fine and much of the rest wracked with financial insecurity. Middle-class income has stagnated. Health care costs can be ruinous. The 2017 Trump tax cuts favored businesses and the wealthy too much, probably making inequality even worse. But new rules restricting how companies spend their money won’t solve the problem. It will just distort decision-making and probably lead to swollen dividends instead. Publicly owned companies have an obligation to maximize shareholder return, and they invest in raises, hiring and new facilities when they feel they can earn a better return on those activities than on others. There’s actually been a lot of investment in people lately: Companies hired 1.7 million workers during the last 12 months. Buybacks have soared because the Trump tax cuts left companies with more money than they can invest in people and facilities. If you think that’s a problem, it would be more prudent to rescind those tax cuts partially or fully. It’s actually worse to have a tax cut and a new prohibition on what companies can do with the extra money you just gave them. Yet Democrats seem to have it out for corporate America, including companies Americans actually like. Sen. Elizabeth Warren, who’s running for president, wants to break up Amazon, Google and Facebook, for instance, because they got big. Such antitrust pursuits normally make sense if the big company is a monopoly that’s extorting consumers with onerous price hikes or horrible service. Yet Google and Facebook are free, and millions of shoppers willingly pay money to belong to Amazon’s Prime service when they could shop instead at Walmart, Target, Kohl’s or many other places—without paying the $119 annual fee. In a 2018 survey measuring confidence in institutions, Amazon ranked No. 2 out of 20, and Google ranked No. 3. Only the U.S. military ranked higher. Americans have more of a love-hate relationship with Facebook, yet the social-media is gaining users, on net, despite recent controversies. Warren wants to disrupt consumer experiences most Americans are happy with. Maybe she’s trying to one-up Sen. Bernie Sanders—also running for president—who’s on a crusade to break up the nation’s six biggest banks. Democrats must hate bigness, right? No! They only hate bigness in the private sector. They love it in government, which is why several top presidential candidates support a huge “Medicare for all” program, which would eliminate the private insurance that covers 180 million Americans and replace it with government health care. Many Democrats also support the Green New Deal, a plan to rid the economy of carbon and power cars and airplanes with technology that doesn’t yet exist yet. Both of those plans would require sharp new tax increases. One thing is saving Democrats from oblivion: A Republican party trying to out-awful them. The Trump administration has now joined a lawsuit aiming to dismantle the entire ACA, which would eliminate coverage for about 20 million Americans and throw much of the health care sector into chaos. Insurance companies would go back to the old practice of refusing coverage to people with pre-existing conditions. Meanwhile, the GOP tax cuts have left a giant hole in federal finances and fast-forwarded the timer on the coming debt bomb. Medicare will begin running short of money in 7 years, maybe less. It might be hard to believe, but there are lots of nonpartisan ideas for addressing income inequality and solving other crucial problems without kneecapping the private sector, punishing successful tech companies or wrecking the efficiencies that make the U.S. economy one of the strongest and most resilient in the world. Congress can address the abuse of personal data by tech companies by—guess what—passing laws that govern data use. You don’t have to break up companies to do that. You just have to give them new rules to live by. Raising middle-class living standards requires better education and more access to opportunity. Washington can do a lot to help, without banning buybacks or strangling capitalism. Leave private health care in place, for instance, but come up with more new and better options for people who are self-employed or between jobs. Create incentives that drive employers to underserved communities. Taxes can go higher on top earners and investors, along with private equity firms and real-estate developers that enjoy unusual tax breaks. But don’t raise taxes just to punish the wealthy; use the money to invest in infrastructure, scientific research and other projects that will pay dividends for the whole economy and create jobs in the future. Capitalism can work wonders when you steer it in the right direction.